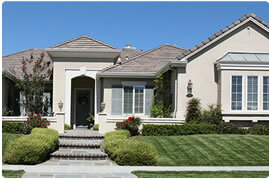 Crosby & Crosby Insurance is confident that you will find our Home Insurance rates and services the best in the area. Because of this we have provided a list of our competitors so you can compare. Please contact us at 661-327-5531 if you have any questions.